Foam and Fibre South West are a highly professional, Exeter based company that specialises in supplying foam cut and shaped to your specification. 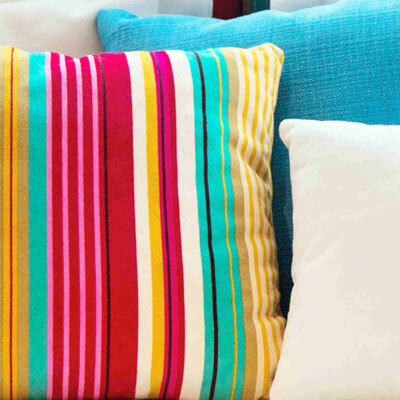 We can also supply you with a range of other fibre materials such as beans for your bean bags, stuffing for your toy, cushion inners and much more. At Foam and Fibre South West, we specialise in cutting foam to the shape and size that you require. 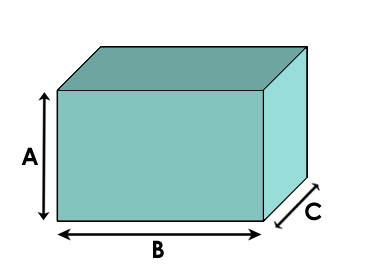 All we need are your sizes or if a template is required then send a template of the shape to the address given and we can contact you with a quote. 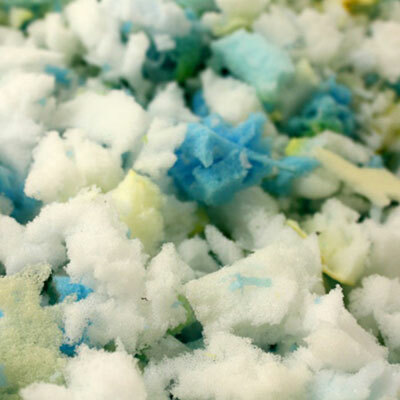 As well as our regular types of foam, we also have foam that is crumbed into small pieces that can be used for cushion stuffing, toy stuffing, bean bags, pouffes etc. 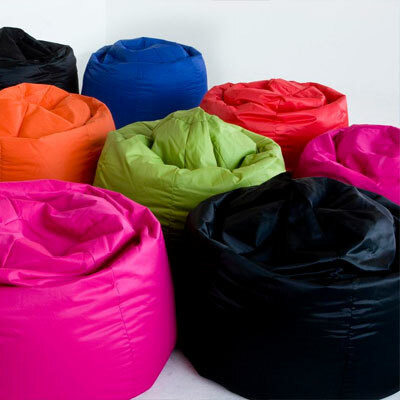 If your bean bag has lost its comfort, or you’ve split yours open and think you need a replacement then think again. At Foam and Fibre South West we can provide bean bag balls to bring your bean bag back to life. 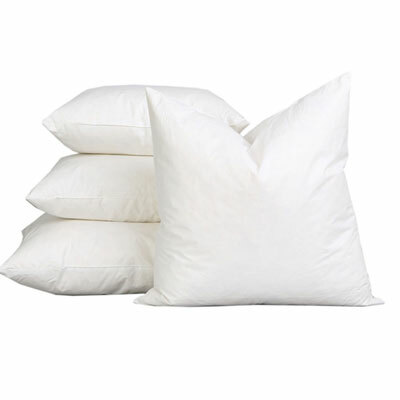 At Foam and Fibre South West we also provide cushion inners in both feather and polyester, and both come in a variety of sizes. We sell wadding in a variety of different densities. 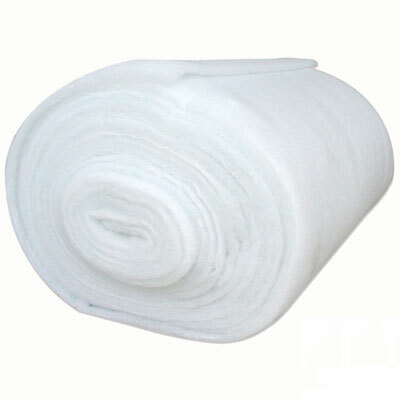 Our quality wadding comes on a roll that is 150cm (60in) wide. 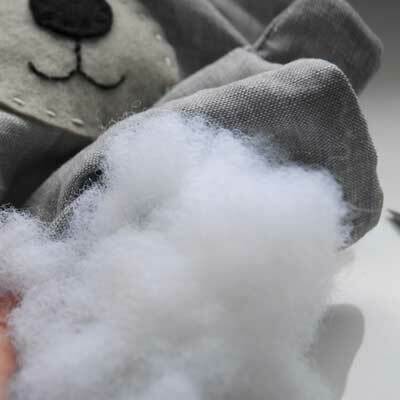 We sell toy stuffing in 8oz bags for £1.95 per bag.